Bladen County's local indie news outlet owned and operated locally by committed community members. 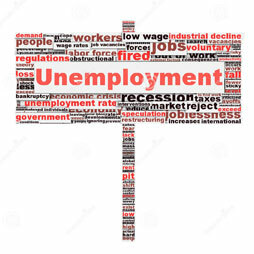 RALEIGH — The state’s seasonally adjusted June unemployment rate was 4.2 percent, decreasing 0.3 of a percentage point from May’s revised rate. The national rate increased 0.1 of a percentage point to 4.4 percent. North Carolina’s June 2017 unemployment rate decreased 0.7 of a percentage point from a year ago. The number of people employed decreased 3,724 over the month to 4,701,188 and increased 86,185 over the year. 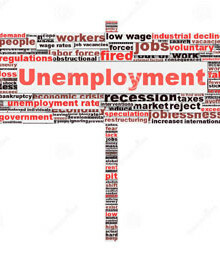 The number of people unemployed decreased 14,892 over the month to 208,051 and decreased 30,716 over the year. Seasonally adjusted Total Nonfarm industry employment, as gathered through the monthly establishment survey, increased 12,600 to 4,406,900 in June. The major industries with the largest over-the-month increases were Government at 9,100, followed by Education & Health Services, 4,300; Professional & Business Services, 3,100; Leisure & Hospitality Services, 1,500; and Trade, Transportation & Utilities, 300. Major industries experiencing decreases were Construction, 2,200; Other Services, 1,500; Financial Activities, 1,300; and Manufacturing, 700. Information and Mining & Logging industry employment remained unchanged. Can I keep This Benefit Payment?